Just an hour from Melbourne on the Mornington Peninsula, the iconic Woodman Estate – Luxury Country Hotel, Restaurant & Wellness Retreat is located on 50 acres of fragrant bushland on a picturesque, private five acre lake. 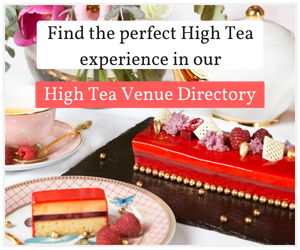 This internationally recognised destination has been delighting guests with their signature high teas for over twenty years. Renowned for style and elegance, enjoy the rebirth of a classic tradition! Arrive to white linen table cloths and napery. Served to your table on a traditional three tiered cake, enjoy the selection of petit finger sandwiches, sweet and savoury pastries, luscious slices and decadent cakes, complete with coffee, tea and decadent beverages. Conclude with hot fresh scones, estate made jam & cream. Of course, there’s no need to save room for dinner! With fine local produce on their doorstep, Woodman’s team of international chef’s produce outstanding estate made cuisine. They make everything in their kitchen. minimising food miles, environmental impact and the lead time from the market, garden or paddock. Taste, wonderful treats and nature are the winners. Guests are welcome to go for a walk through the kitchen gardens and wander around their grounds pre or post the high tea service. 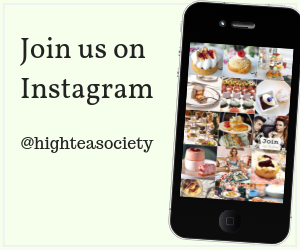 Treat yourself to their signature High Tea on Wednesday, Thursday, Friday and Saturday at 2.45pm and Sunday afternoon at 3.45pm (Duration : 2 hours). Bookings are essential. Perfect for birthdays, anniversaries, special occasions or just a catch up with family and friends. Enjoy! Learn more about the High Tea at Woodman Estate. Spending an afternoon at the quaint country Woodman Estate for their signature VIP High Tea Experience is easily one of the best ways to treat yourself on the Mornington Peninsula.